i should probably be writing my paper right now. keyword today is procrastination. the same word as yesterday and the day before. my procrastination has caused me to live hours of operation that have been more than off the last few days. i find myself needing major sleep in the middle of the day. not just naps, but complete body exhausted sleep. i love sunsets. maybe as a californian i’ve been trained to love watching the sunset because of it’s blaze of brilliant orange/red/purple colors. sunrise, however, is a different story. while writing this paper, i glanced over at my window and saw sunrise peeking through the blinds and my soul shivered to the core. after spending the last few hours in just my boxers, i suddenly have the urge to cover up. my heart is starting to feel a sense of impending doom. 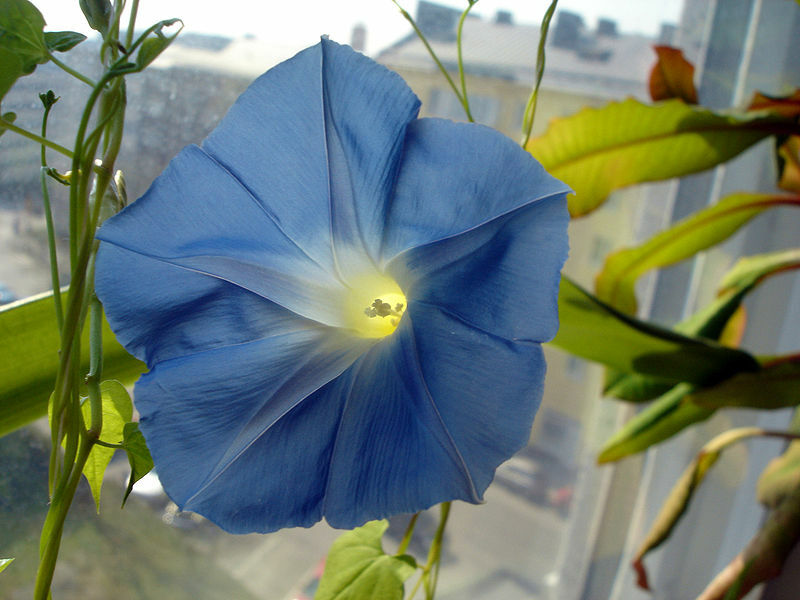 i closed my blinds yet morning glory is still sneaking in. maybe i should shower to wash this feeling away.